We would be delighted to host your next Birthday Party or help you to achieve your next Girl Scout Badge. We offer the opportunity for young potential riders to have a 'hands on' experience with the ponies and horses - learning basic riding skills and care of the horse. 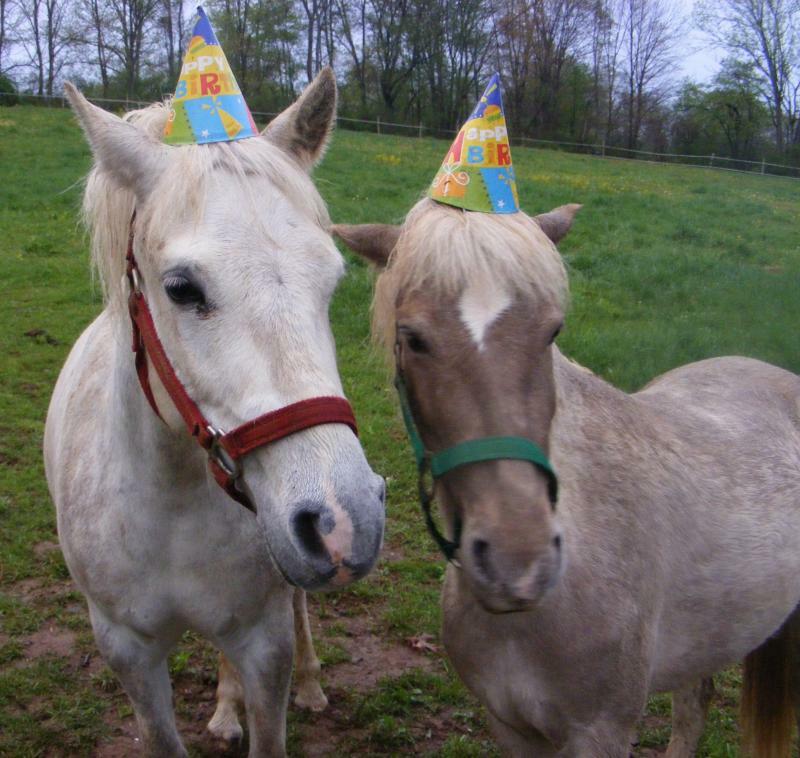 Birthday parties include a lesson on ponies in our indoor arena with games being the focus of the lesson. The children will also have the chance to learn about the grooming of the ponies. Girl Scouts are welcome to come with a list of badge requirement needs to ensure that we cover your badges for each group, Discounts for Girls Scouts.